SAN FRANCISCO, Calif. -- Scoot Networks, the original shared electric mobility provider, announced today that they will receive an investment of up to $750,000 from Elemental Excelerator (EEx), a global infrastructure innovation accelerator, to develop their services for low- to moderate-income (LMI) communities. The investment is being made through the accelerator's Equity & Access Track, which helps growth-stage startups deliver place-based, community-driven innovation to California's LMI and disadvantaged communities. "The Equity & Access Track was designed to support innovative startups with earth-positive technologies, like Scoot, who understand their communities' needs and help bring solutions to the people and places that need it most," said Sara Chandler, Policy & Community Manager for EEx. 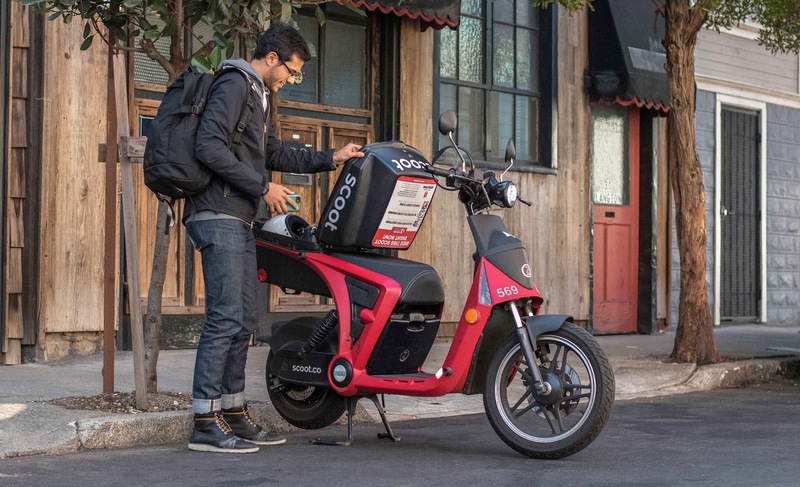 Expanding Scoot's service territory to include LMI neighborhoods and coupling this with community managers to work in partnership with local organizations. Implementing a new payment strategy that accommodates alternatives to credit cards, which the company has found is a barrier to usage for customers who do not use credit cards. "We are honored to be a part of Elemental Excelerator's first Equity & Access cohort and to have the opportunity to develop these much-needed technologies and services for our community," said Bob Walsh, San Francisco General Manager. Scoot's app is available for download on iOS and Android phones. The company launched in Barcelona this summer and plans to enter additional cities across Western Europe and the Americas over the next year. Elemental Excelerator helps startups change the world, one community at a time. Each year, they find 15-20 companies that best fit their mission and fund each company up to $1 million to improve systems that impact people's lives: energy, transportation, water, agriculture, and beyond. To date, they have awarded over $30 million to more than 80 companies. For more information, visit elementalexcelerator.com. Elemental Excelerator's Equity & Access track is designed for startups with both an innovative technology and growth strategy that increases access to clean technologies for low- to moderate-income communities, starting in California.